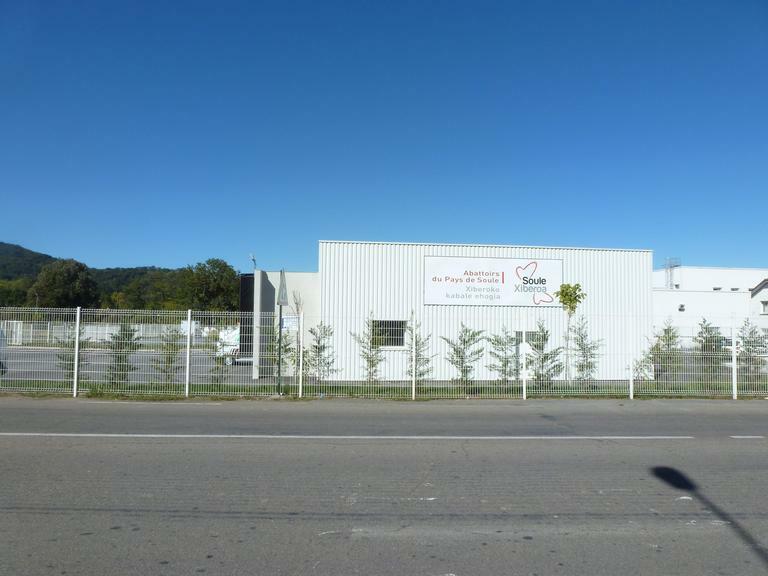 In a region where animal breeding is essential for the local economy, the modernisation of the slaughterhouse in Mauleon meant that new services could be provided to local breeders’ and new job opportunities were created in the region. The economy of Soule, the smallest province of the Pays Basque, which counts some 14,000 inhabitants distributed around 35 municipalities, is principally based on animal breeding. The modernisation of the abattoir in Mauleon represents an important boost for the local economy. 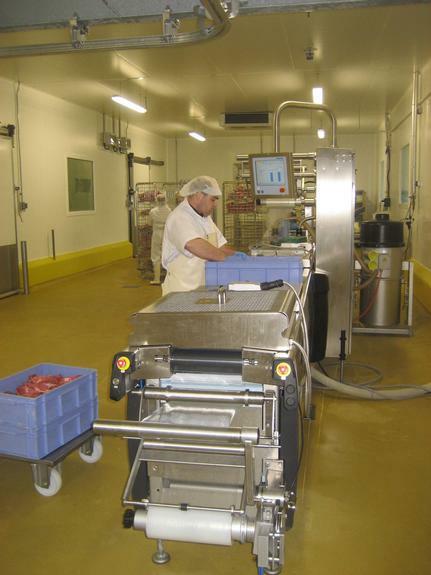 The abattoir was first improved in 2003 with the construction of a new meat-cutting room. But by 2009 it was clear that the facility no longer met the users’ needs, both in terms of capacity and services offered. The main objective of the project was to modernise the slaughterhouse and diversify the services offered in order to better meet its clients’ expectations, particularly with regards to their desire to move into the direct sales business. Other important objectives were to: i) save energy and water; ii) reduce waste and odour; and iii) create new jobs opportunities for locals. The main modernisation activities involved: i) the enlargement of the meat-cutting room and the packaging room; ii) the refurbishment of the building and reorganisation of the production lines; iii) the installation of new equipment, such as a vacuum-wrap machine and an automatic labelling machine; and iv) the installation of new equipment to reduce the environmental impact, such as an oil-petrol separator to purify water and a lighting system using motion detectors. The abattoir was enlarged, the cutting and packaging rooms were increased to 600 m2 which means that 2,600 tonnes of meat can be processes per year. The new cutting room also offers some new services to users. 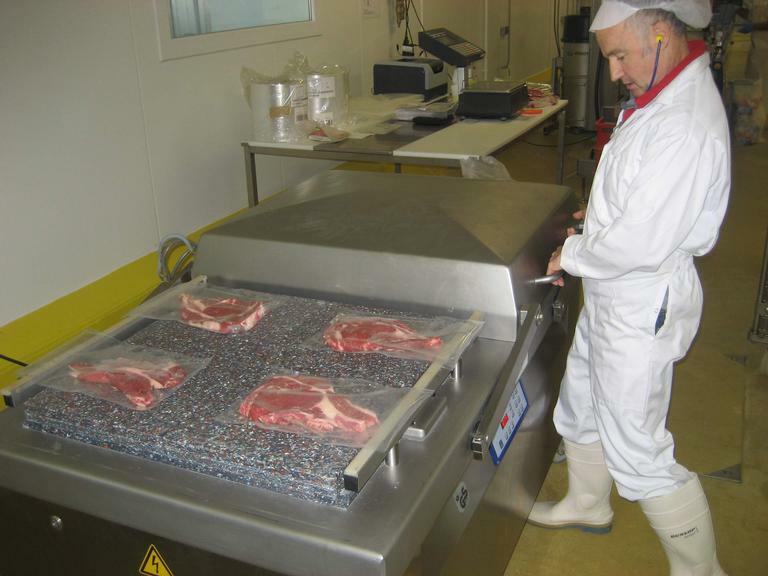 Meat is cut according the user’s requirements - whether for their consumption and/or for direct sale – then vacuum-wrapped and stocked in a cold room ready for collection. The waiting time for slaughtering has been reduced from 6-to-3 months and 4 jobs have been created. EAFRD financing was crucial as it provided an important incentive for public and private partners to commit themselves to the project. For the valley of the Soule and the neighbouring areas, this project played a strategic role for breeders by helping them to enter the direct sales business. Some 500 breeders are direct or indirect users of the abattoir via the Axuria cooperative. In addition, the investment helped to preserve 33 jobs and to create additional employment opportunities.